The South Yuba River Citizens League (or SYRCL, pronounced “circle” for short) was founded in 1983. 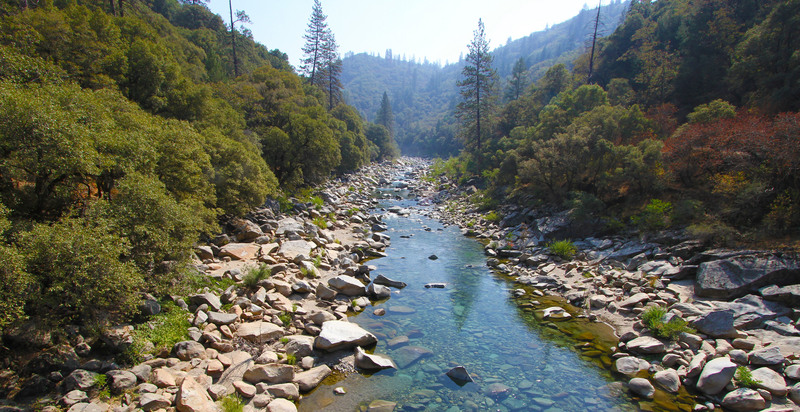 The group’s aim was to protect the South Yuba River, in California, from the building of dams. Today, the organization is working to protect, restore and celebrate its watershed. Through education, advocacy and activism, the group works with the local community to encourage participation in the protection of this beautiful river.